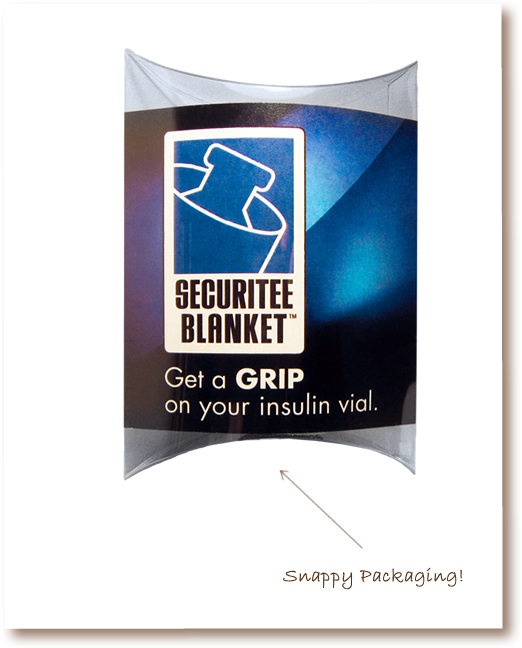 Securitee Blankets keep your insulin cosy and protect it at the same time. This is the best insurance policy you can get to protect a very valuable item. 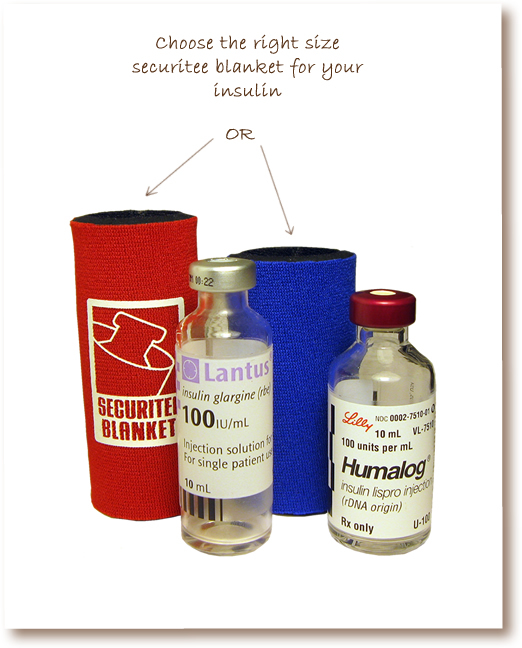 No matter which size vial of insulin you use, there is a Securitee Blanket to fit your vial. It will make holding your cat's insulin vial much easier and more comfortable, and with the added peace of mind that it is better protected if you accidentally drop it. 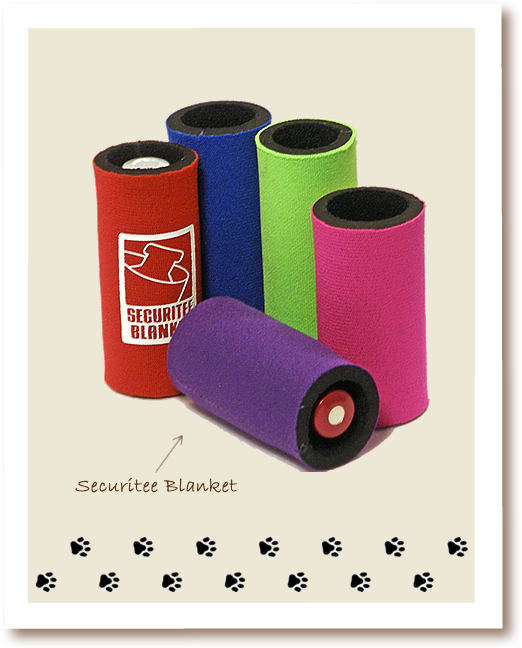 If you ever need to travel with your cat, the Securitee Blanket provides convenience and security on the road. It's even safer just sitting in the fridge at home! Your securitee blanket is reusable time and time again. Keep your insulin inside the Securitee Blanket when in the fridge and when filling a syringe, no need to remove it until it's finished!